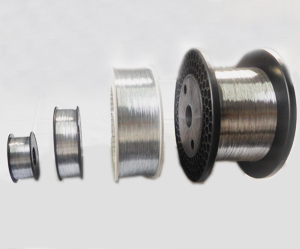 Pinning Wire Manufacturer, Binding Wire Manufacturer in Mumbai. 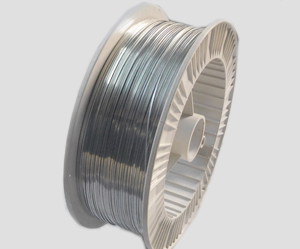 Since over two decades Prime Wires Pvt. 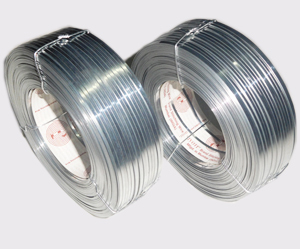 Ltd. is a reputed manufacturer and exporter of stitching wires and wide range of wire products having different applications. 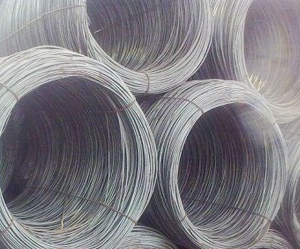 We have an in-depth knowledge of the technology and put continuous research and development to ensure superior quality and timely delivery of our products. 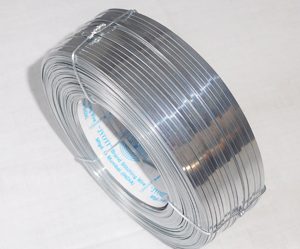 Prime Wires products include Box stitching wire, book stitching wire, M.S. 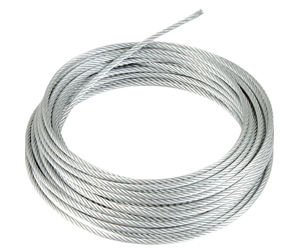 Wire, H. B. 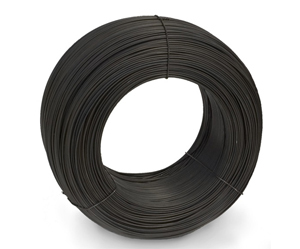 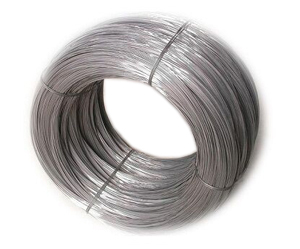 Wire, Bailing Wire, High Carbon Wire, Wire Ropes and various other quality steel wires & wire products. 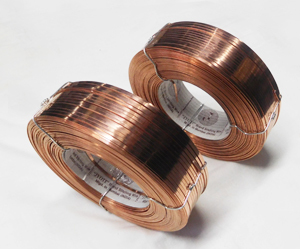 This website is owned and maintained by Prime Wires Pvt. 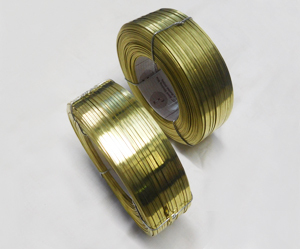 Ltd. | Website Design and Internet Marketing by CGS Infotech.